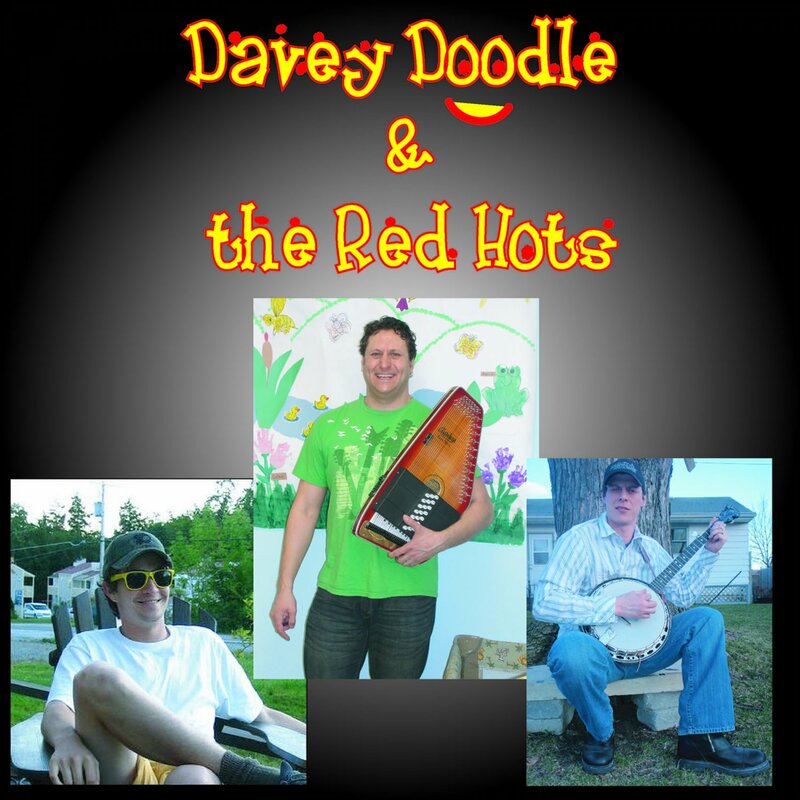 Davey Doodle first started performing with his band the Red Hots which consists of Kraig Karels on banjo and Chris Barry on drums. Now the members have changed up a bit, and the band is better than ever, but we still remember our humble beginnings before taking over the world music stage! !